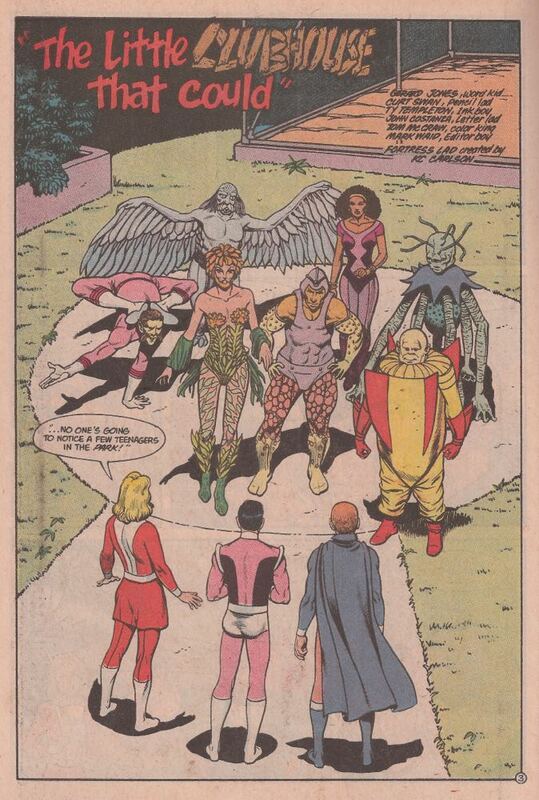 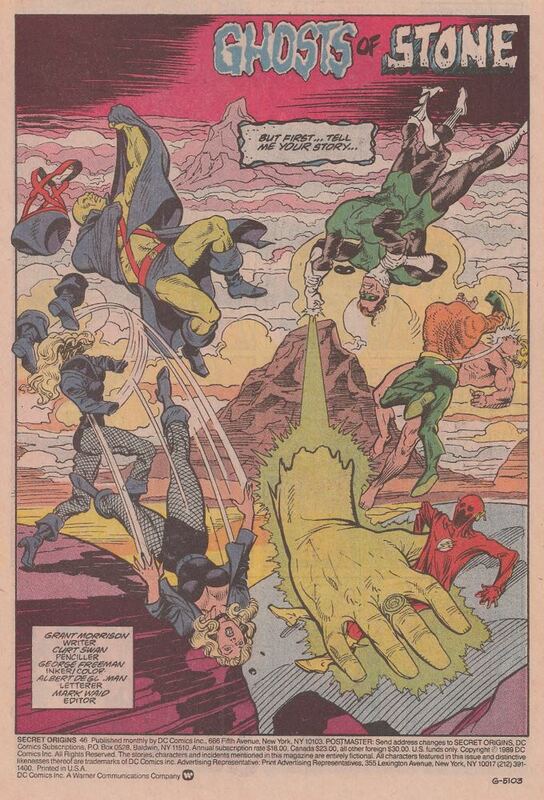 The origin of the Justice League of America’s Secret Sanctuary written by Grant Morrison with art by Curt Swan and George Freeman. 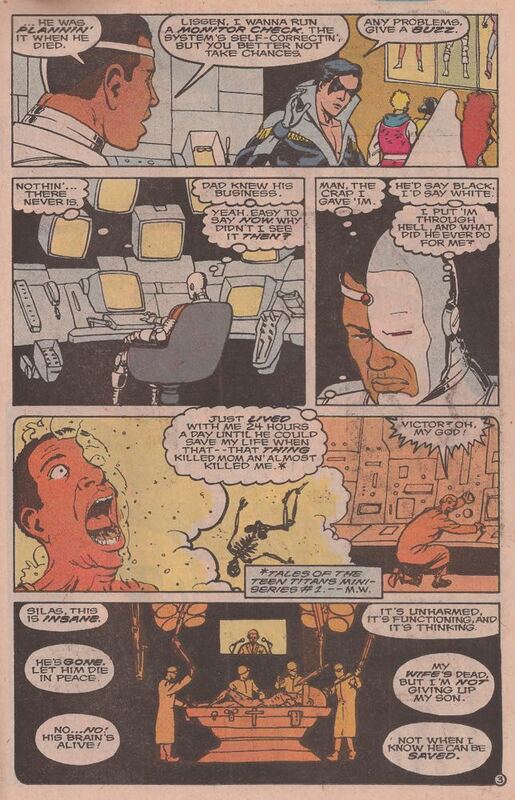 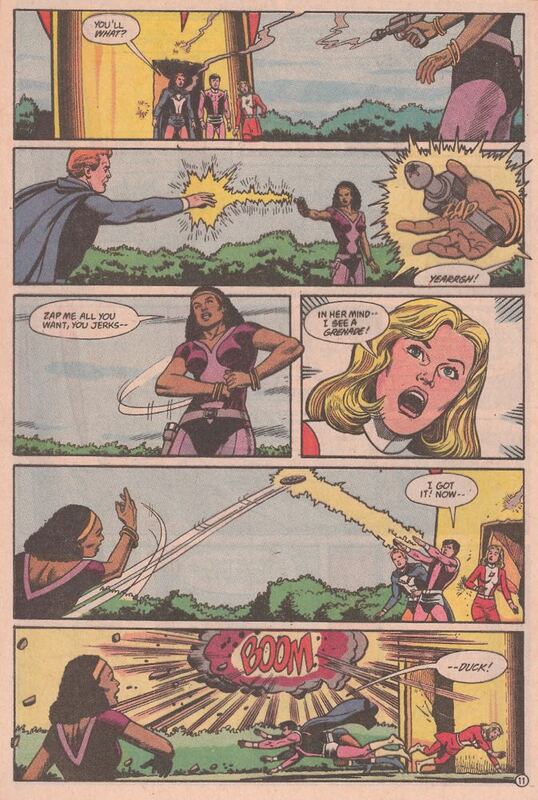 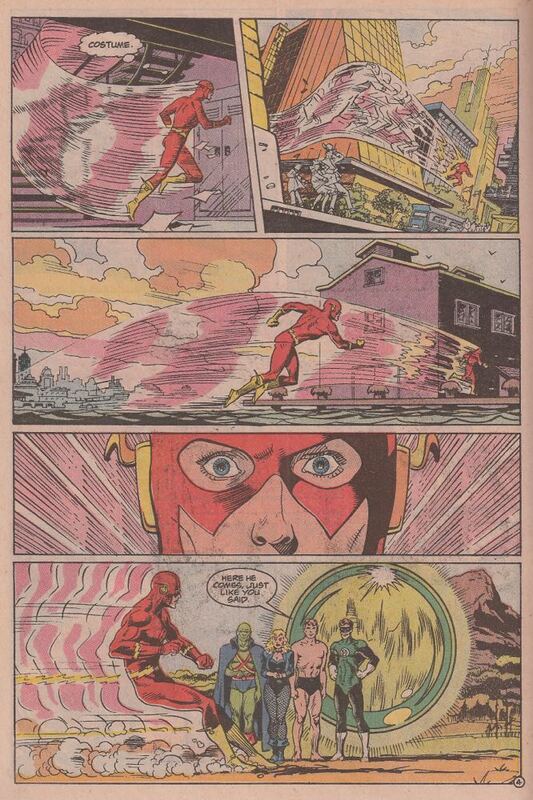 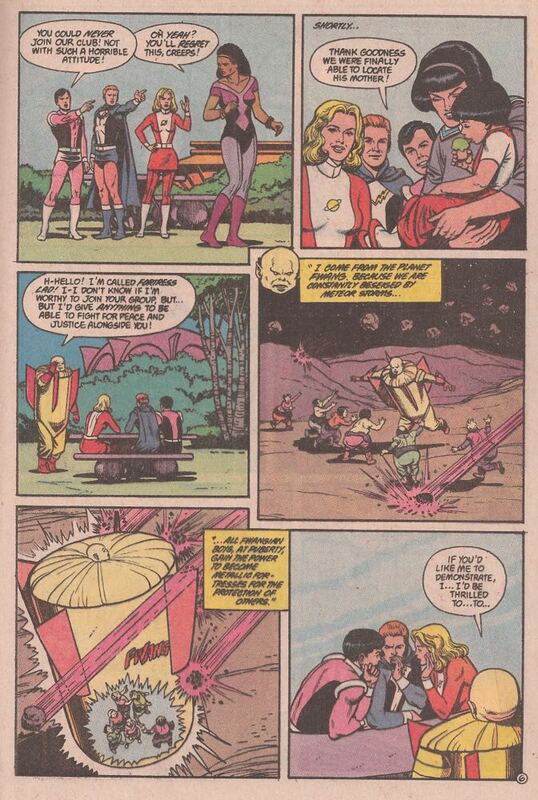 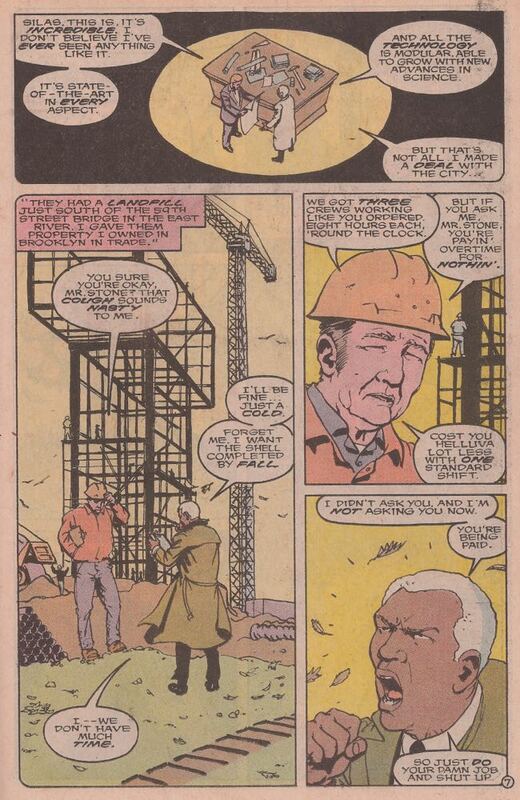 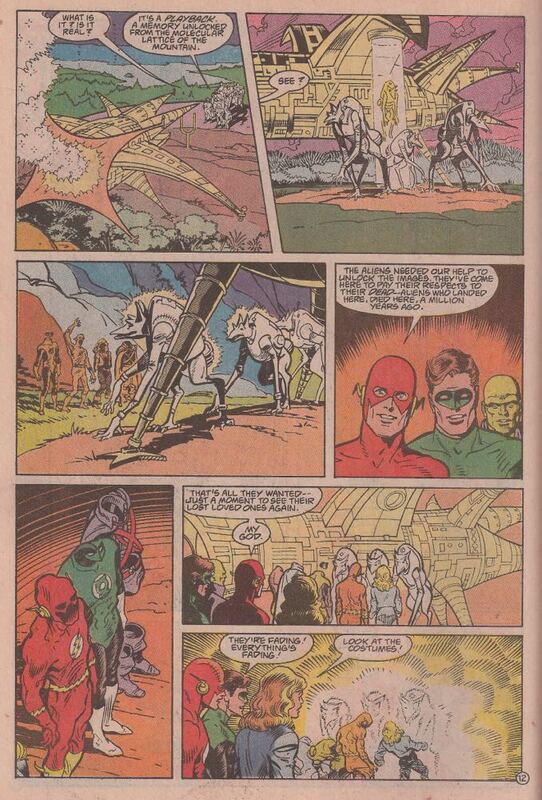 The origin of the New Teen Titans’ Tower written by Marv Wolfman with art by Vince Giarrano. 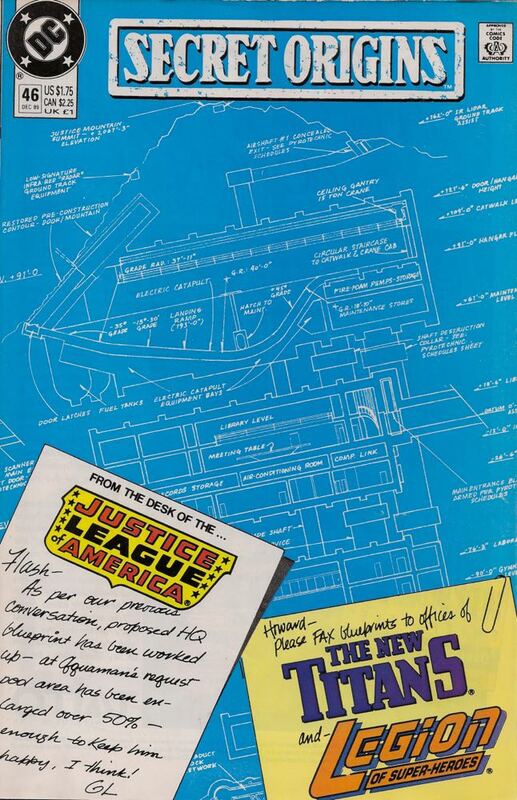 The origin of the Legion of Super-Heroes’ Clubhouse written by Gerard Jones with art by Curt Swan and Ty Templeton.